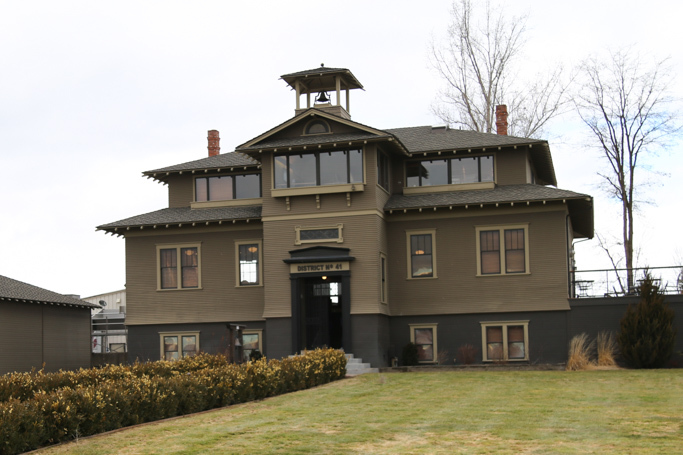 L’Ecole Winery resides in a historic 1915 schoolhouse in Walla Walla, Washington. Be sure to stop in for a wine tasting of their rich, deep red wines as well as some outstanding white wines like Chenin Blanc and Semillon. 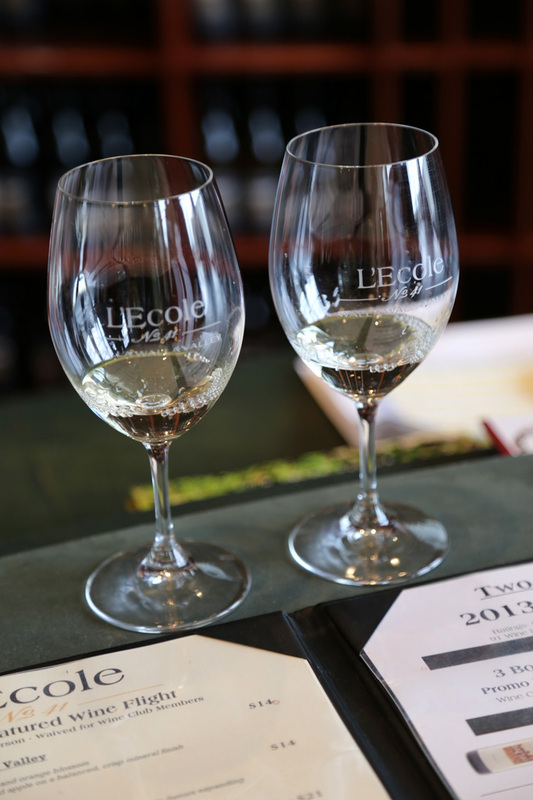 A couple years ago, Rick & I joined the wine club at L’Ecole Winery. We’re in “too many to mention” wine clubs, but hey, what’s one more? 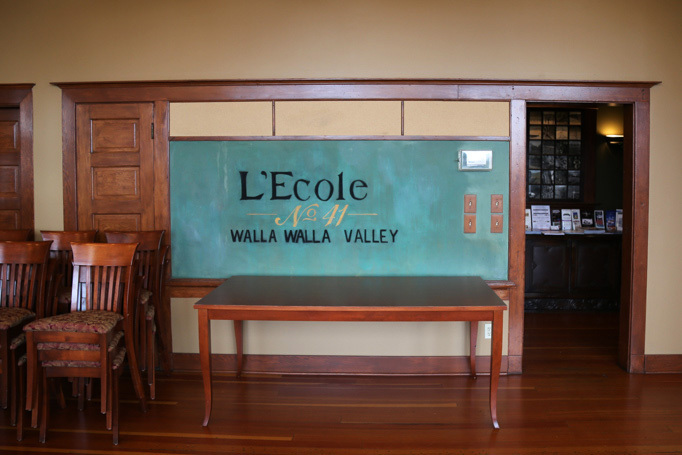 While most of the wine clubs that we join are in Oregon, we decided to join at L’Ecole just because we love their wines SO much, and they’re always one of our first stops when we’re in Walla Walla. You’ll notice L’Ecole right when you’re pulling into town if you’re heading in from Portland and it’s hard to forget because of the beautiful building that it’s located in. Housed in a 1915 schoolhouse that ran until 1974, a visit to L’Ecole Winery feels like a step back in time. With its squeaky wooden floors and floor to ceiling bookshelves that still hold some old textbooks, it’s almost like being in a museum. Baker and Jean Ferguson purchased the schoolhouse in 1977 and opened the doors as L’Ecole Winery in 1983. 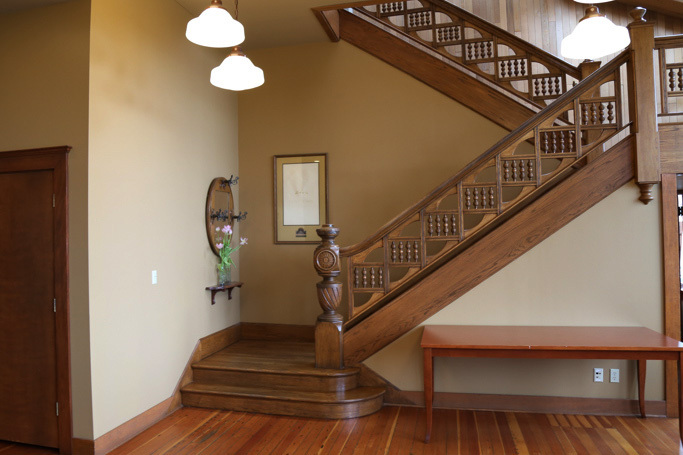 The tasting room occupies one of the two former classrooms and all of the charm has been preserved. From the original windows, to the light fixtures, green chalkboards, and even some sketches in the glass depicting that schoolyard crush. 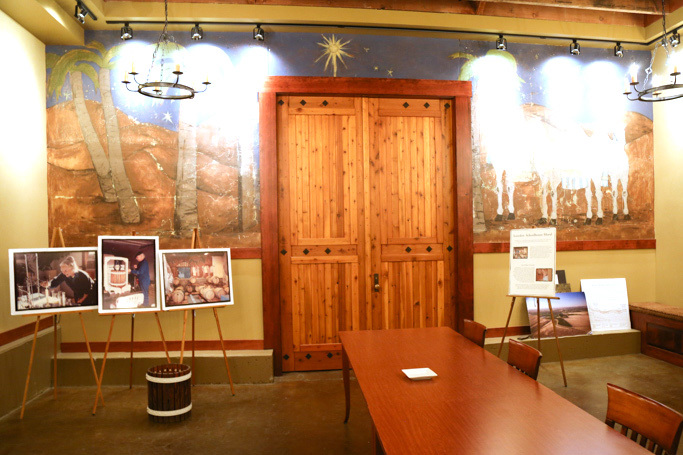 The cellar boasts a hand-painted children’s mural in the room that once served as a stage for Christmas pageants. But, you won’t only be wowed by the history of L’Ecole – You’ll also be swept away by their wines. Estate Perigee ($54) – This manly wine has hints of cigar box, cedar and blueberries. It’s a big, earthy wine that would be perfect with some grilled lamb. Estate Ferguson ($64) – This big, bold wine has hints of coffee and dark berries as well as some minerality and acidity. It’s an intricate wine that definitely begs you to ponder it for a bit. Chenin Blanc ($14) – Citrus flavors of grapefruit and tangerine mingle with tropical notes of lychee and passion fruit with a crisp, mineral finish. They’ve been making this wine since 1987 and they do it well! 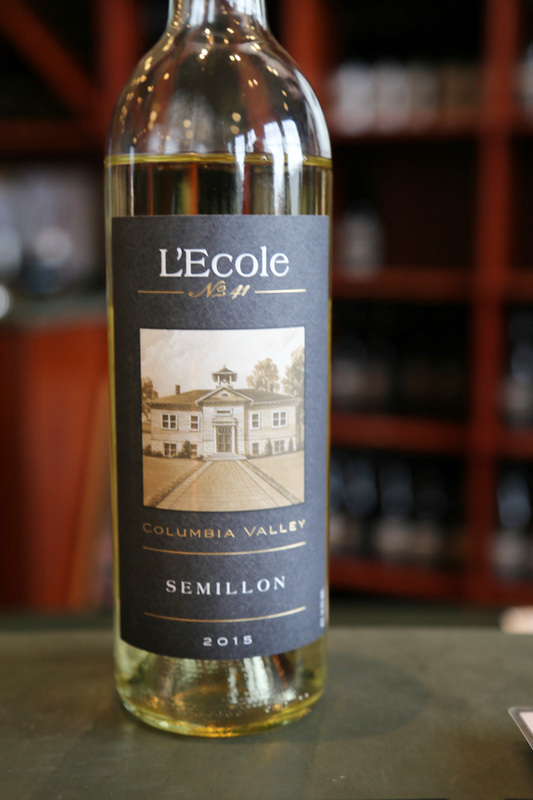 Semillion ($14) – This rich white wine has a balanced acidity and hints of apple, melon and citrus custard. Hints of honeysuckle beg you to enjoy this one in the sunshine on the patio. And let’s not forget the Rosé! Grenache Rosé ($21) – Rose petal, pomegranate and a good burst of acidity make this an extremely food-friendly wine. I can’t wait to enjoy it with some BBQ this summer! 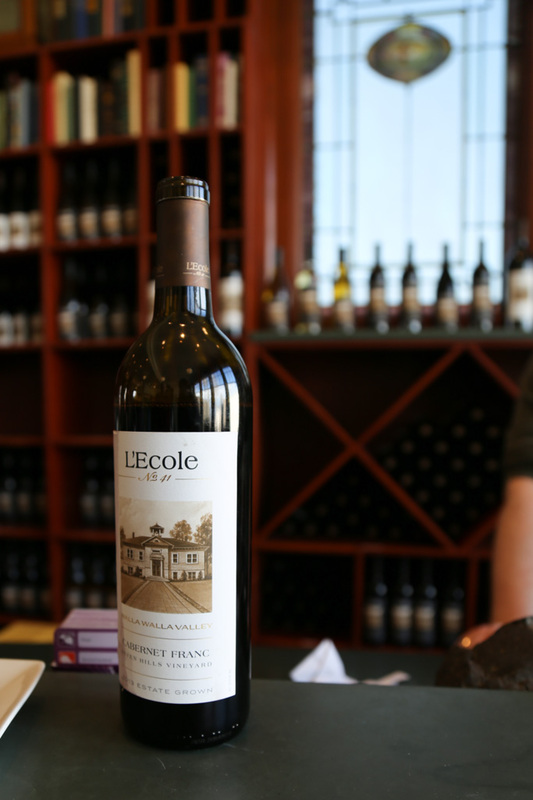 L’Ecole Winery is open daily from 10am – 5pm. 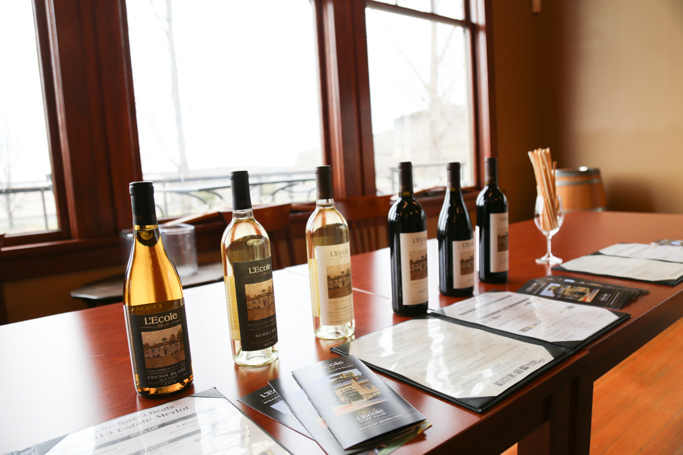 Tastings are $10/person, or $20/person for a walking tour of the property and a tasting of six current release wines. 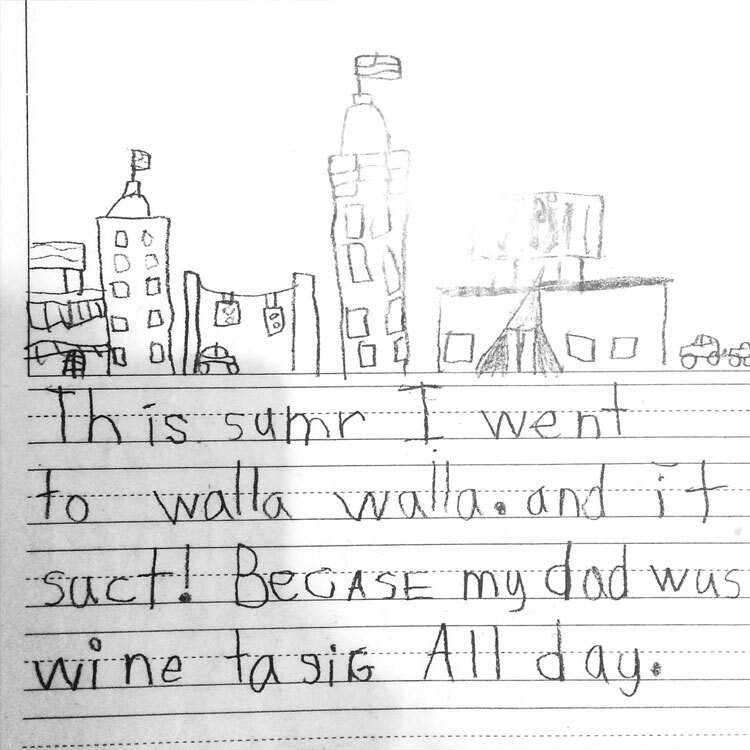 PS – Isn’t this child’s hand drawn sketch just the best? Love it! We are members of the L’Ecole Wine Club and pay for that membership out of our own pocket. As always, all opinions and photos are my own. I grew up in Walls Walla and have driven passed the old school house many times. Next time we go there we will definitely stop for a tour. I love the history in that atea! Thanks for posting the E’cole info and pictures. Love the Walla Walla area Art! Definitely stop by L’Ecole. The location is beautiful, as are the wines. I have heard so much about this Washington vinery. 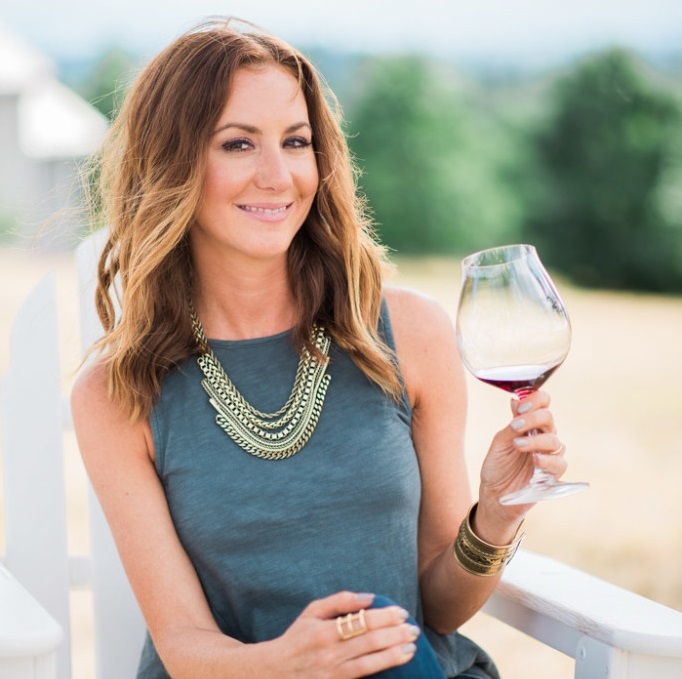 I am keen on giving their wine as try as a lot of my friends from that city has always said so many good things about the wine that is made in Washington. It’s definitely one of our favorites Greg!